Former Virginia Gov. Bob McDonnell is leading a group trying to promote racial harmony as Virginia commemorates the 400th anniversary of the first arrival of enslaved Africans in the state. RICHMOND, Va. (AP) — Former Virginia Gov. 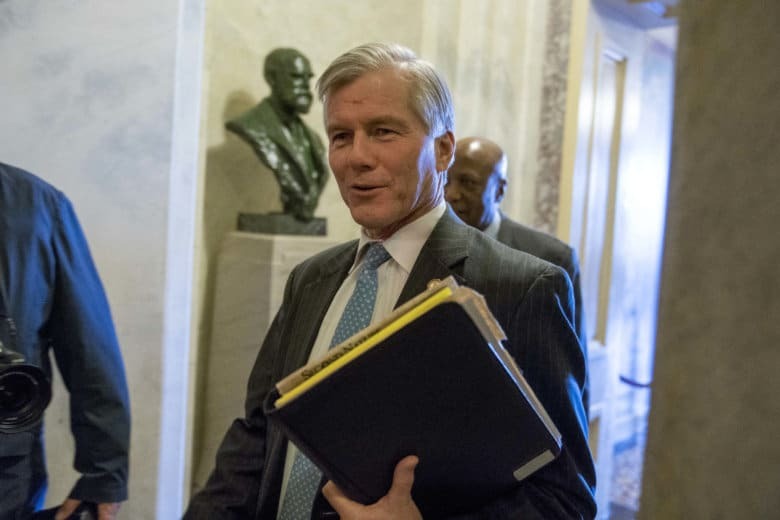 Bob McDonnell is leading a group trying to promote racial harmony as Virginia commemorates the 400th anniversary of the first arrival of enslaved Africans in the state. They include encouraging clearly swaps between black and white churches, walks led by government leaders along Richmond’s slave trail, and promoting discussion about race on college campuses. In 1619, Africans came on two ships that had recently raided what’s believed to have been a Spanish slave vessel in the Gulf of Mexico. Sailing into what’s now Hampton, Virginia, the ships traded more than 30 Africans for food and supplies.